This comment stuck with Cynthia, who knew she needed to change her lifestyle for her body, both inside and out. “I used to dread going to restaurants with my husband because I knew I wouldn’t fit in the seat,” she told ZLife. She also dealt with serious health complications after contracting swine flu and was diagnosed with sleep apnea and diabetes. (Photo: ZLife)The then 26-year-old decided it was time to take control, so she and friend Liana started ‘BFF: Best Friends Fitness’ and documented their journey on YouTube. On Cynthia’s first weigh-in, she hopped on the scale and it read 494.3 lbs. The friends worked together to eat healthier, find fun ways to work out and hold motivating challenges. 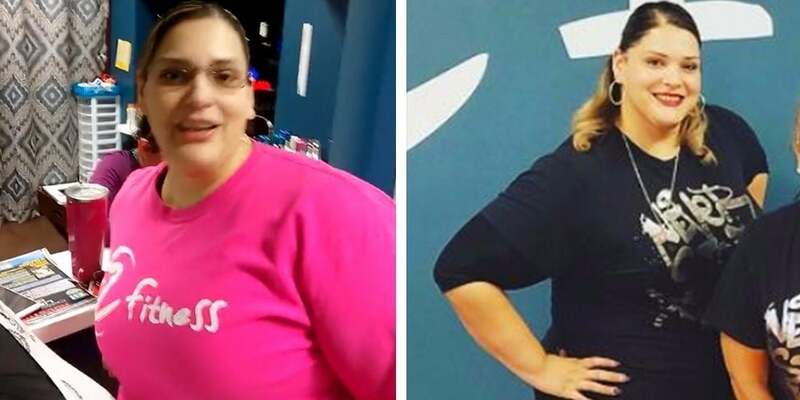 Cynthia found a gym near her home in 2013 and peeked in to find people taking a Zumba class. “It just looked like a lot of fun and something I could do,” she said, so she started taking two classes per week. 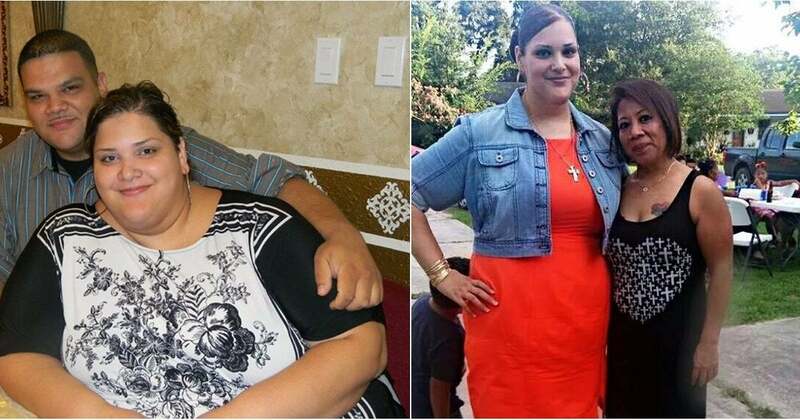 Within a month, Cynthia lost 30 pounds!